Is your business's social media in need of a pick me up? 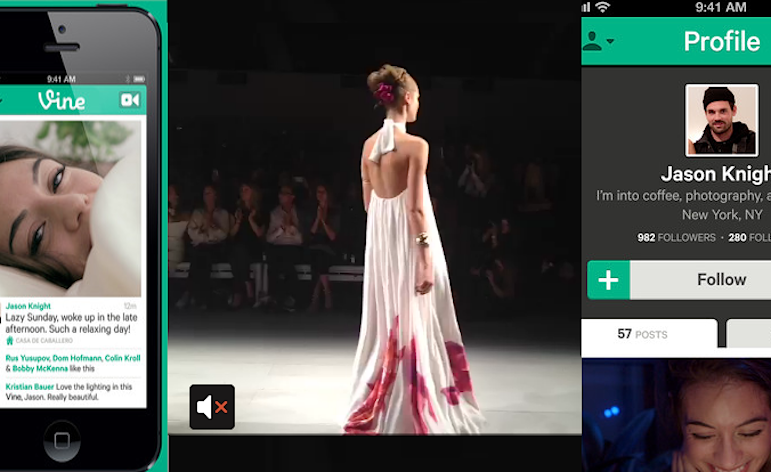 If you are looking for a something new to enhance your social media campaigns, consider Vine. Vine is an app available on iPhone and Android that allows users to create and share up to 6 seconds of video. Vine can be used to promote business of all sizes. Find out how you can decide if Vine is right for your business. Vine has the potential to spread fast - Videos on Vine or vines are very easy for users to share, particularly via Twitter. If your vine catches on it has the potential to spread very far in a short amount of time. That is not to say that all vines go viral, that obviously requires creativity, knowledge of what succeeds online and some good old luck. It is great for engaging potential clients quickly - Vine videos are no longer than 6 seconds. As attention spans continue to get shorter and shorter, vines allow you to grab clients' interest quickly. Think of a vine as your elevator pitch version of You Tube. It is easy - The setup is simple to use. It literally involves holding your finger on the screen of your smartphone when you want to record and letting go when you want to pause recording. There is no professional lighting needed, you do not need to hire a crew. It is inexpensive - You do not need any expensive video equipment to make a video with vine, all you need is a smart phone with the vine application and you are set to create. Most vines that succeed do not have huge budgets. The way to make a successful vine is to be innovative. If you have a smartphone you are ready to go. Even the application is free. You can display how your product worksâ€“ Vine is a great tool to show your product in action in just seconds. The format may not work for every product, but if you are creative you should be able to present most products in 6 seconds. You cannot edit vines - You do not have the option of editing vines. You can start and stop the vine when recording, but there is no post production editing at all. The beauty of the vines simplicity is also its downfall. If you video is perfect aside from one small detail, you can either reshoot or use it as is, you cannot alter the video. You cannot change the music on vines - The background noise when you record a vine is the sound you are stuck with. This is particularly annoying when you create a stop motion vine. There are some really great sequences recorded in Vine that would be even more awesome with sound effects. You have to get your point across in 6 seconds - Once again one of Vine's greatest advantages is one of its disadvantages. Many people find that 6 seconds is very limiting. Some things simply cannot be expressed in 6 seconds. Vine is not the place to convey a complex message. All and all vine is an interesting new product which may be a great way for you to promote your business through social media. If you do decide to use vine remember that creativity is the name of the game. Make a video that will entertain potential customers or offer them useful info. If you can offer them something they like so much that they share it with their friends, you could gain some real exposure. If nothing comes of your vines that is ok too, after all if the risks here are extremely low. Nadine Segal writes for Torch Browser, an internet browser with a focus on media downloads and sharing. You can check out some examples of her writing on the Torch Blog. 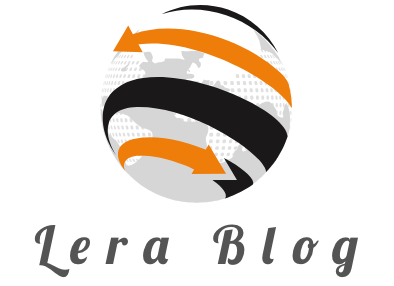 Nadine Segal is author at LeraBlog. The author's views are entirely his/her own and may not reflect the views and opinions of LeraBlog staff. I am a writer with a passion for technology and the internet. Social Media Marketing - How and Where to Start with?